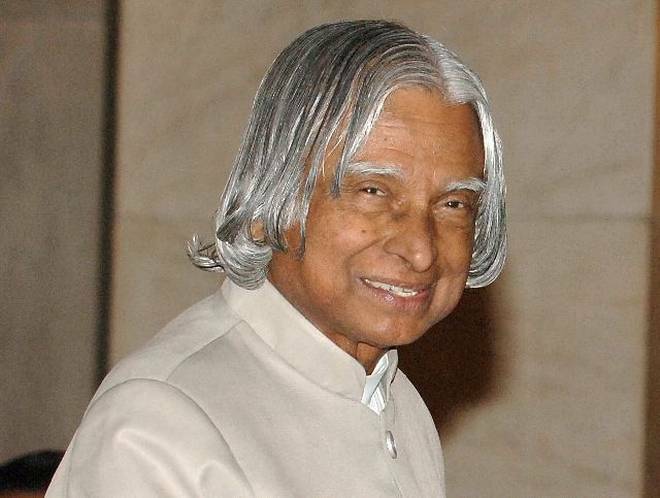 Known as the Missile Man of India, A. P. J. Abdul Kalam was the 11th President of India from 2002 to 2007. Here are 20 realistic quotes of APJ Abdul Kalam to inspire you. Dream, Dream Dream, Dreams transform into thoughts and thoughts result in action. Dreams are not those which comes while we are sleeping, but dreams are those when u don’t sleep before fulfilling them. All birds find shelter during a rain. But Eagles avoid rain by flying above the clouds. Problems are common, but attitude make the difference. Thinking is the capital, Enterprise is the way, and Hard Work is the solution. Black color is sentimentally bad but, every black board makes the students life bright. Old friends are gold..New friends are diamonds..If you get diamonds don’t forget gold. The best brains of the Nations may by found on the last benches of the classroom. One best book is equal to hundred good friends but one good friend is equal to a library..